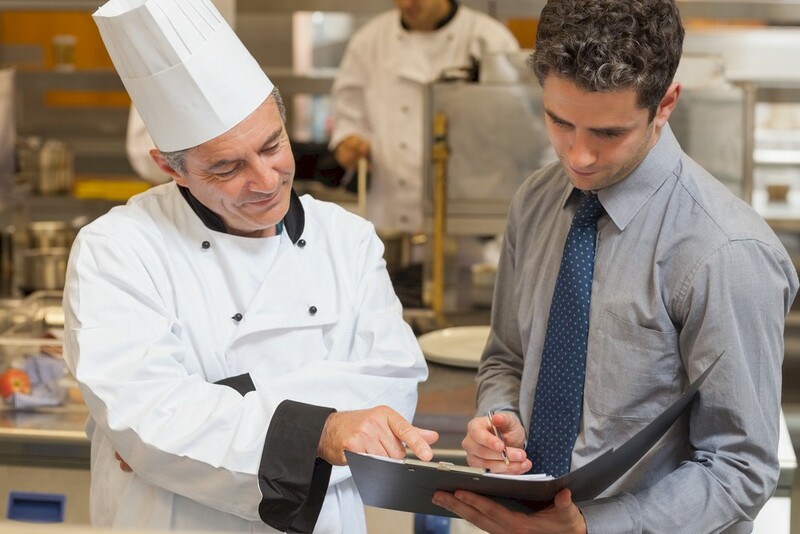 This week, I published an article, “Hotel Restaurant License & Consulting Agreements with Celebrity Chef Companies,” in Hotel Executive. If you have difficulty accessing the article through the above link, here is a copy. Hotel Executive removed footnote numbers from the text of the article, while retaining the text of the footnotes below it. Here is a copy of my article with the original text text intact (and a few post-publication additions).